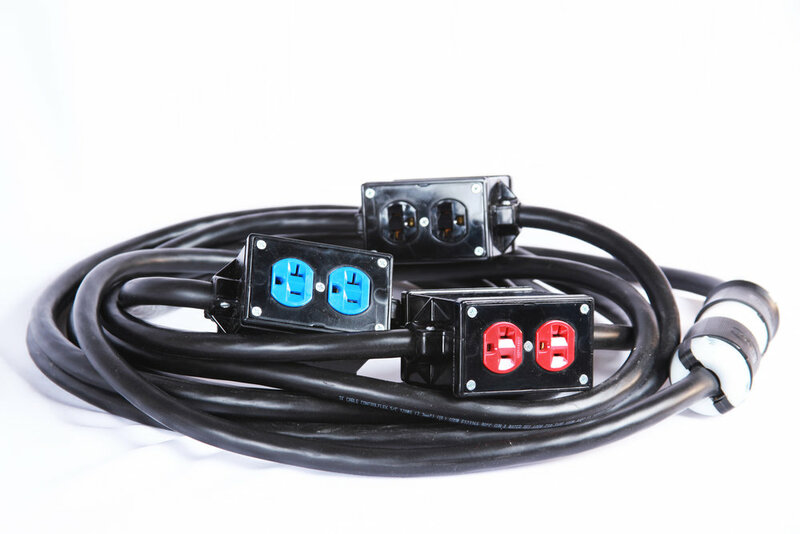 We manufacture a wide range of power distribution cable assemblies, tails, and adapters. We've developed a strong supply chain for all of our cable components, meaning we have the ability to offer extremely competitive pricing, especially as part of larger systems. 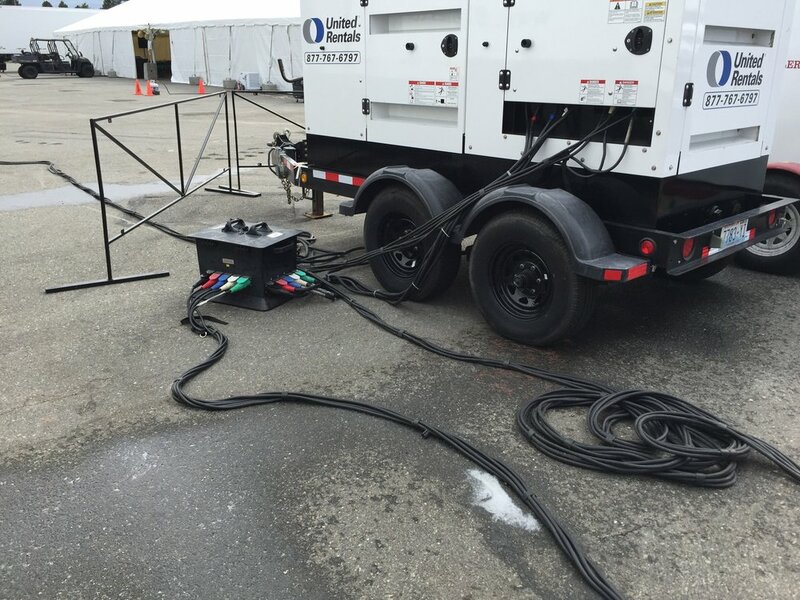 Our cables are engineered to last and perform in the toughest conditions imaginable. We custom size cables to fit any project and are able to offer expert guidance when it comes to cable planning and layout. 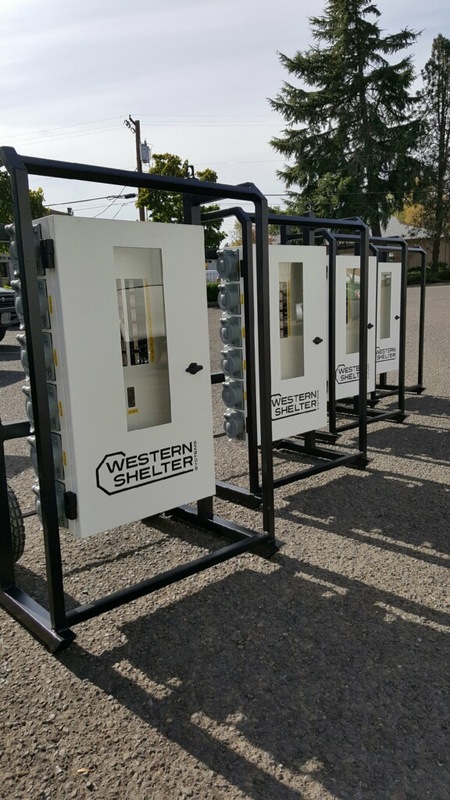 We offer a full suite of distribution equipment, in both box and panel form. 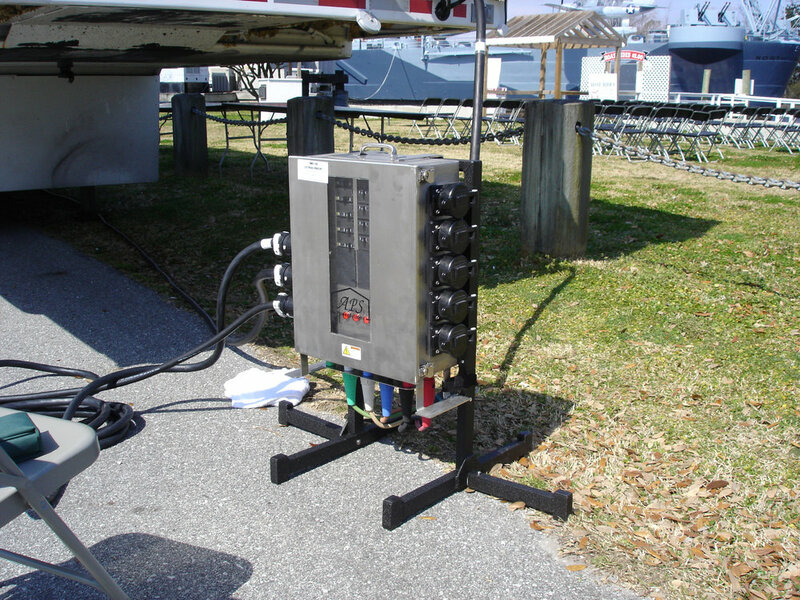 Our power distribution solutions are manufactured to be safe, convenient, and economical in the toughest situations. 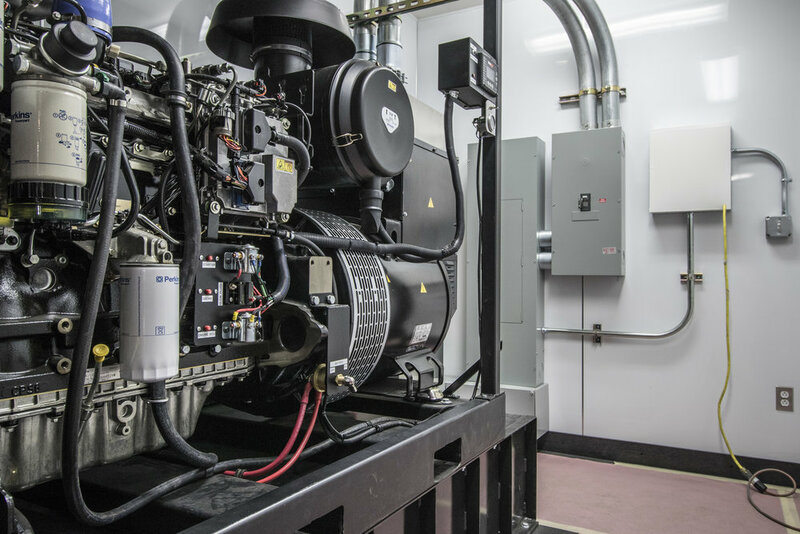 Our customers require a wide range of generator sizes, and we're able to offer generators to fit practically all of those needs. 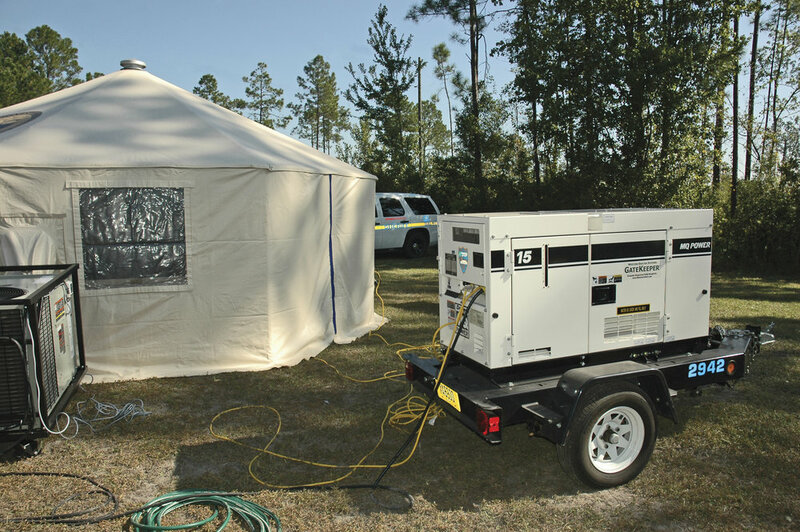 This includes hand portable Honda generators all the way up to massive, custom-built generator containers to power entire field hospitals. What power products are you interested in?